Appreciate Exclusive Complimentary Perks as well as an amazing Special Offer when booking your stay at the stunning Four Seasons Safari Lodge Serengeti in Tanzania. 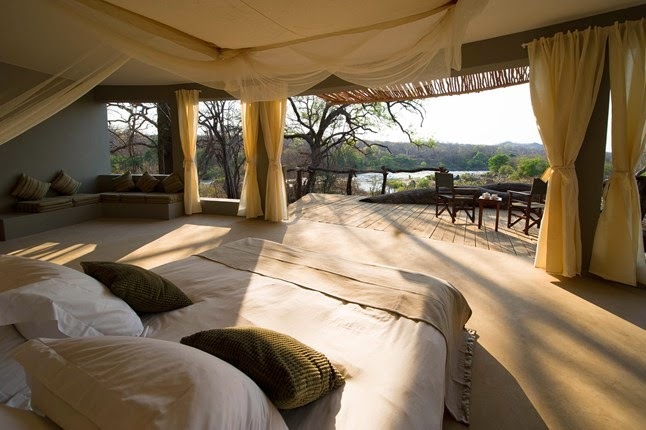 The Serengeti is an alluring locale, featuring a number of exciting adventures. Whether you wish to spend the day on safari or in a hot air balloon high above the rugged land, this part of Africa is sure to please. Plan your stay with the always fabulous Four Seasons Resort and discover unprecedented service, limitless luxury and a safari lodge that happens to sit right in the middle of the legendary Serengeti. 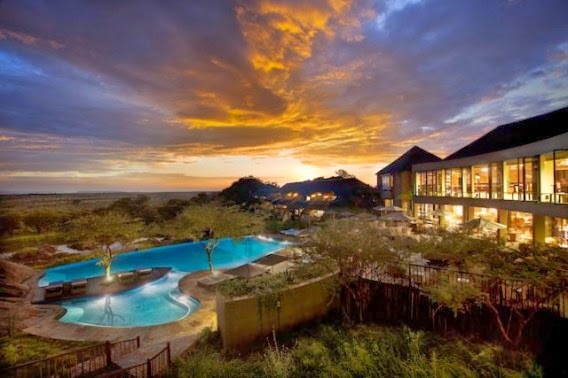 Four Seasons Safari Lodge Serengeti is located deep within the finest game reserve in Africa. 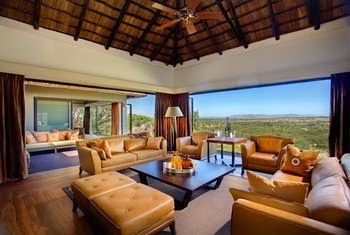 This thrilling lodge ensures that guests can enjoy all of the finer things in life, from the relaxing African-inspired spa to the cool waters of the infinity pool that overlooks the elephants watering hole. The property has 60 rooms, 12 suites and 5 villas, all that offer an unobstructed view of the stunning surroundings. Within these guestrooms, visitors can revel in contemporary decor and modern conveniences like air-conditioning and high-speed Internet access. Of course the centerpiece of the safari lodge is the charming two-story great house. Inside this house, guests will find several tempting dining options with both indoor and outdoor seating, the rejuvenating spa, the pool and a number of helpful staff members. 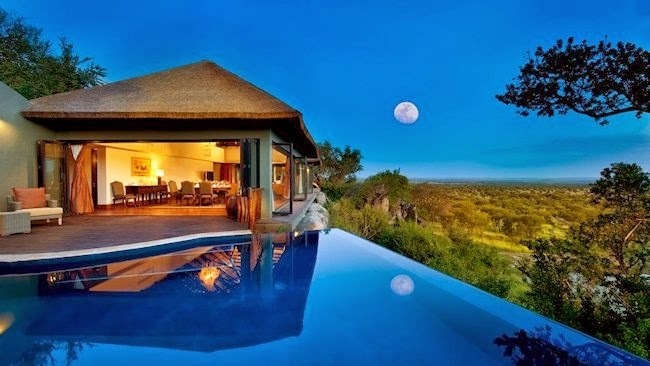 Four Seasons Safari Lodge Serengeti allows guests to view nature in several different ways. There is the option of sitting in your room while taking in the beautiful scenery, walking along an elevated wooden walkway that connects each guest room to the great house, the free-standing villas and the spa facilities, or taking a tour of the park via vehicle, on foot or by air. However you chose to spend your time here, Four Seasons promises a safe and pampering stay. WhataHotel! 's parent company, Lorraine Travel, is an invitation-only preferred partner with Four Seasons Resorts Worldwide. With this partnership comes the understanding that both WhataHotel! and Four Seasons share a mutual commitment to guests having an experience of exceptional quality. 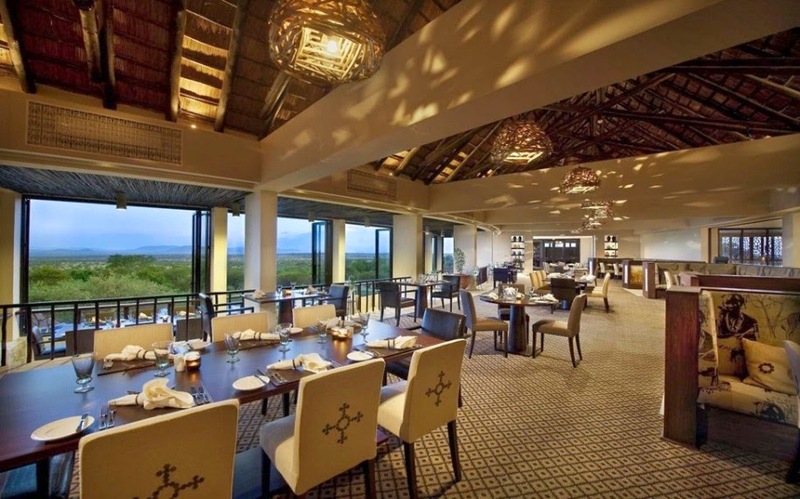 When booking your travel to Four Seasons Safari Lodge Serengeti across WhataHotel!, guests can discover Exclusive Complimentary Perks that are combinable with a fantastic Special Offer for an unbeatable deal. These perks include available upgrades at check-in, a full breakfast for 2 daily, a spa credit of $100 and use of the High-Speed Internet Access. Book now and guests can also savor a $100 hotel credit so that visitors can take advantage of the lodge's services, including dining and the spa, as well as other on-site amenities. 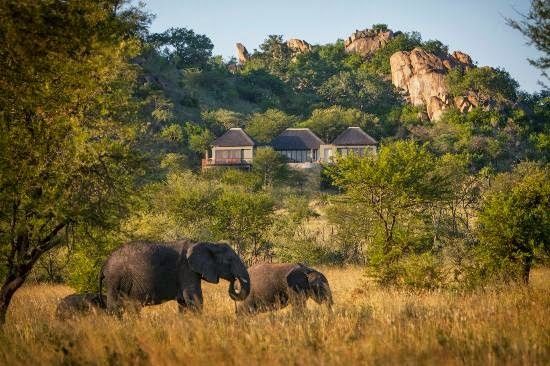 What could be more thrilling than getting up close and personal to big game animals, while also staying in the lap of luxury at this world famous Four Seasons Lodge. The wilderness and intrigue of Tanzania awaits your arrival and we are sure that that knowledgeable staff at Four Seasons Safari Lodge Serengeti will create a trip filled with memories to last a lifetime.